Here at Concept Virtual Design, we’re proud to offer unique and visually stunning interior design services to our customers. 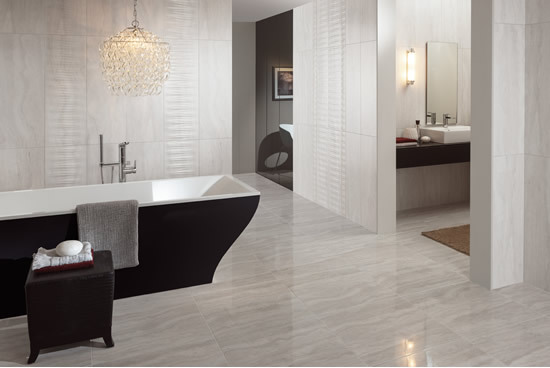 That’s why we strongly believe that the bathroom of every home should be aesthetically pleasing, yet functional, and with every luxurious bathroom should come ultimate relaxation and enjoyment. Free standing baths tend to stand alone and act as the main centrepiece within a bathroom. Whether you prefer a classic feel or a sophisticated contemporary look, free standing baths fit sublimely well within all aspects of design. They are perfect for acting as a strong focal point and can add a great sense of harmony and balance to a grand scale bathroom. Traditionally, they were used within classic period bathrooms, although we’re consistently seeing an influx of modern day contemporary style bathrooms implement free standing baths. 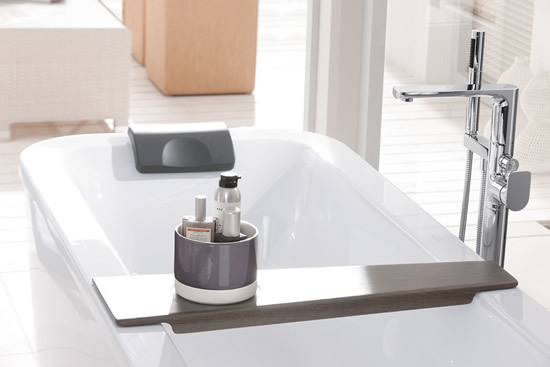 As well as being visually striking, functionality is key within a bathroom. At Concept Virtual Design, we strongly believe that a bathroom shouldn’t be a room you have to ‘deal’ with day in and day out. It should be your sanctuary, a place where you can just escape the day, unwind your mind and just simply relax. This is the sole idea behind our bathrooms, allowing you to emerge from your bathroom with that remarkable refreshed feeling. Sometimes we just don’t have the time to just simply enjoy our bathrooms. Soaking in a free standing bath enables you to enjoy your bathroom from all views, allowing you to just simply enjoy the sublime elegance that is your bathroom. Let us help you find your perfect sanctuary. This entry was posted in Free Standing Baths and tagged Free Standing Baths. Bookmark the permalink.